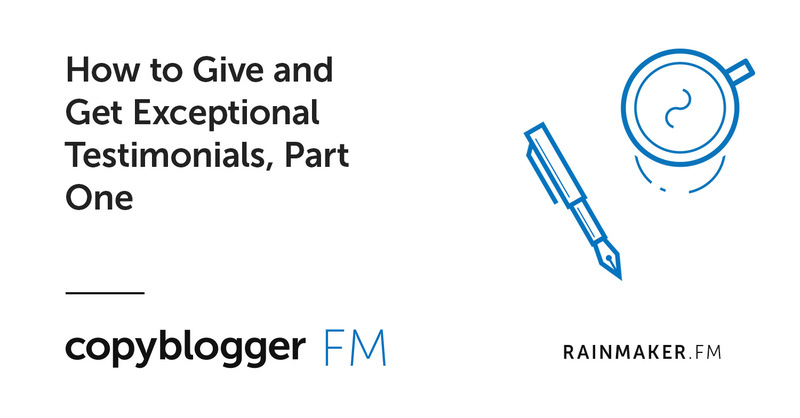 Testimonials work because you’re not tooting your own horn — others are doing it for you. In this episode, Pamela Wilson sits in for Sonia once again and reveals the story arc that makes testimonials believable. She covers the six “magic” questions that generate powerful testimonials, courtesy of Sean D’Souza.